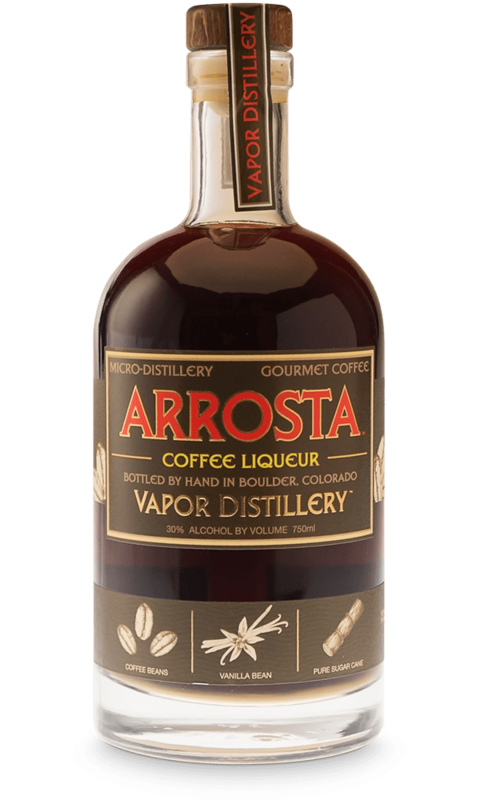 Vapor Distillery Arrosta Coffee Liqueur is made from free-trade coffee beans. These beans are hand selected by a blind roaster with a special nose for coffee. 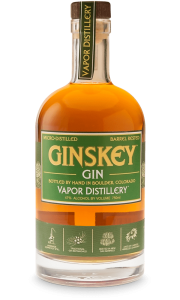 A touch of vanilla bean is added along with real cane sugar for a balanced sweetness. 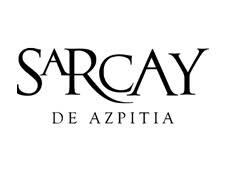 Together with Garry Leary, owner of The Unseen Bean (named so because he is blind), Vapor Distillery has made this premium Arrosta Coffe Liqueur. Made of the finest Central American Coffee Beans that are locally roasted to exquisite perfection. The coffee beans are hand ground with exotic Madagascar Bourbon Vanilla Beans, and then they are slowly cold-brewed to extract the smooth intense coffee flavour and natural sweetness, while leaving out the bitterness that heat brewing can impact. Vapor Distillery only had to add a touch of Pure Cane Sugar because the cold-brewed coffee is so naturally sweet. 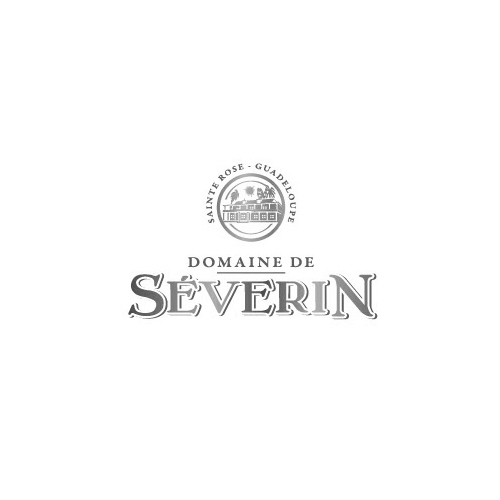 The result is a wonderful burst of coffee flavours spiked in the Italian-style with a perfect hint of Madagascar Vanilla sweetness and with only half the calories of most other coffee liqueurs. Arrosta Coffee Liqueur by Vapor Distillery is winner of 6 national and international gold award including a double gold at the Denver International Spirits Competition in 2015 as the “Best Liqueur – 92 points” and a gold medal at the Great American Distillers Festival in Portland, Oregon, in 2014.